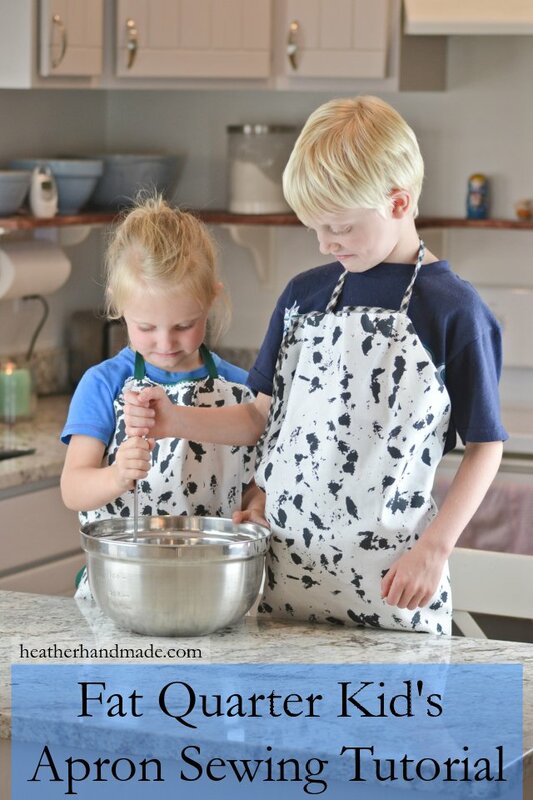 Make a child's apron with just one fat quarter! This is a simple and fast sewing project that is perfect for gifts. It fits a child about ages 4-8.